Sanremo, December 2007. 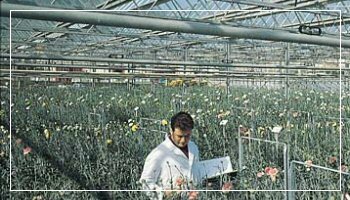 During the weekend of the Immaculate (December 7th, 8th, 9th) there will be the usual Christmas Stars exhibit, ornamental plants which are a symbol of the Christmas Holidays, produced by the “Domenico Aicardi” Agrarian Institute of Sanremo. The plants will be shown at the Palafiori of Garibaldi Avenue. There will be many varieties, colors and new creations thanks to new hybrid crossing tecniques.